AGUA Masters is one of the fastest growing adult swim teams in the country with more than 200 registered members. AGUA Masters swim team is dedicated to helping adult swimmers of all ability levels improve their swimming by developing better technique, fitness, and endurance through structured group instruction and training. We welcome adult swimmers of all skill levels on AGUA Masters. Team members receive access to daily workouts, group coaching, private swim lessons and more. Learn more about AGUA Masters Swim Team below. 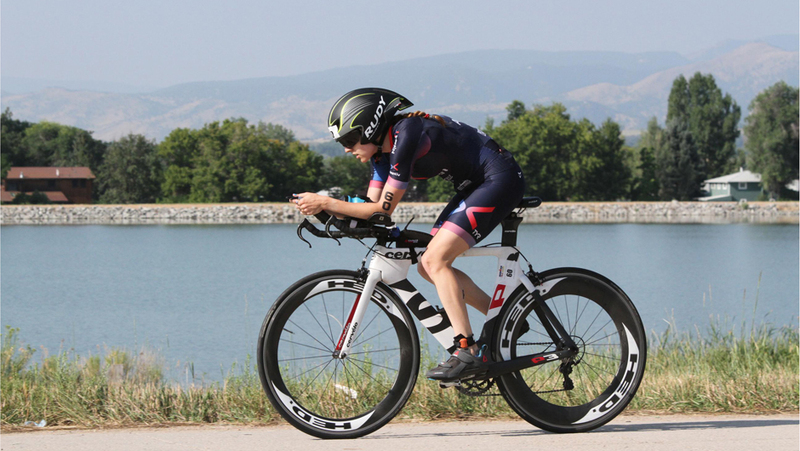 Pro triathlete Nicole Falcaro juggles training, full-time job to reach her full athletic potential. 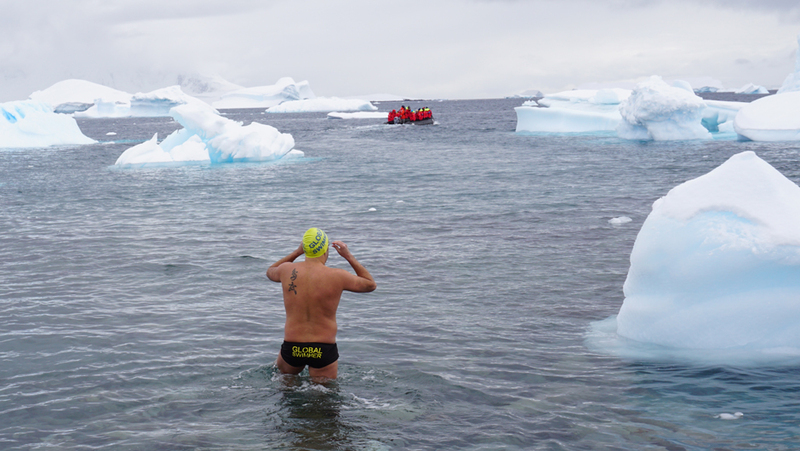 AGUA Masters swimmer Diego Lopez finished the Continents Seven, which involves completing the most difficult open water swims in one year. Our very own AGUA Masters swimmer Jenny Cook was featured by WFUV Radio in its Strike a Chord series. We welcome adult swimmers of all skill levels on Asphalt Green Masters. Training trips, swim meets, banquets, and more. AGUA Masters Coaches have extensive experience coaching and as competitive swimmers in the collegiate level. Get answers to the most common questions about what it's like to be a member of the AGUA Masters team!